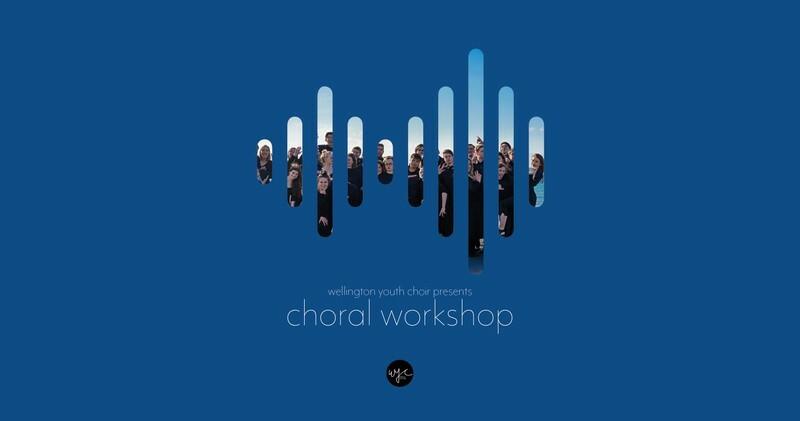 The Wellington Youth Choir is coming to Masterton and we want you to come and sing with us! Please join us for a free workshop to sing and make music together. Held at St Matthew's Anglican Church, this is an open invitation to singers of any age or experience to come and join us for a morning of music making. The workshop will consist of warm ups and a rehearsal of a gospel song. The ability to read music would be advantageous, but not a necessity. 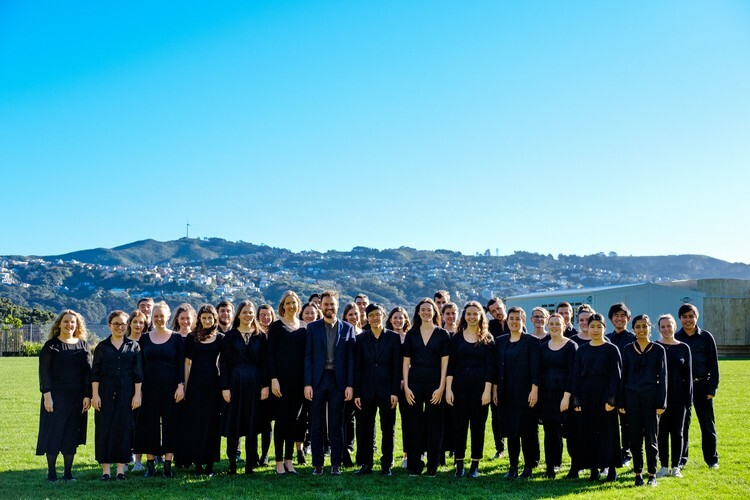 Attendees of the workshop are invited to perform this song with the Wellington Youth Choir in their concert in the evening at St Matthew's Anglican Church. This is a wonderful opportunity for local choristers to sing with a high calibre group, directed by Jared Corbett, who has represented New Zealand in national choirs since he was a teenager and learned from our country's top choral directors. Come along and learn something new! You can see the choir in concert on Saturday 26th May at St Matthew's Anglican Church. Tickets are available at the door (cash only).